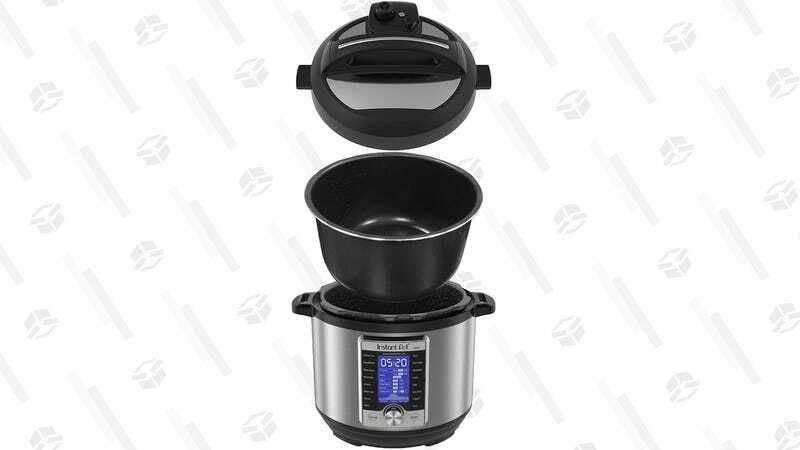 Get yourself out of sticky situations and juggle multiple dishes with Instant Pot’s Ceramic Non-Stick Pot. Viscous garlic honey chicken slid off under hot water, and when that fails there’s always the dishwasher. Safe to a whopping 680 degrees. 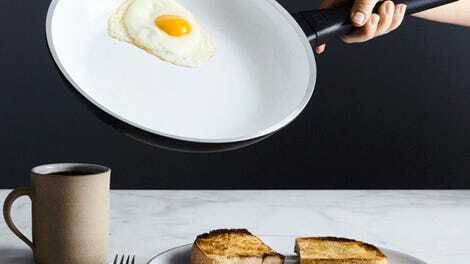 Teflon, PTFE and PFFOA free, safe and free of harmful chemicals.